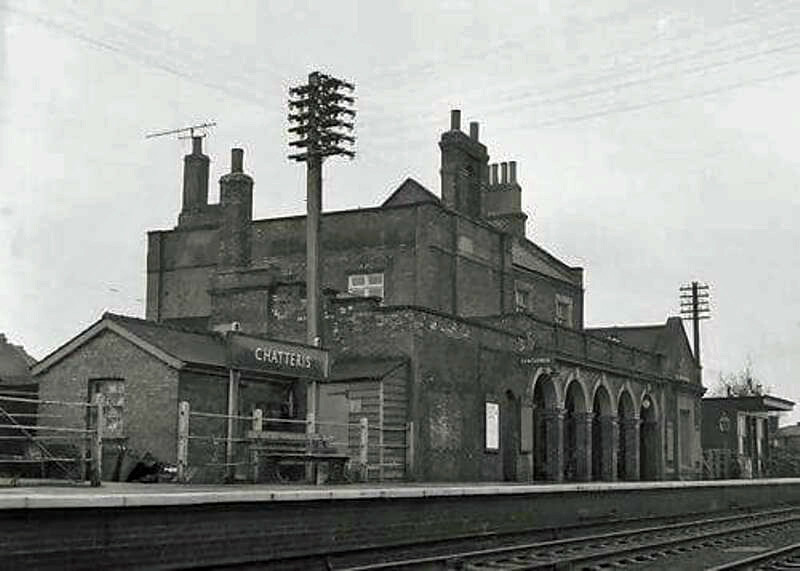 Chatteris, buildings on the Up Platform. To the right is the W.H. Smith bookstall.